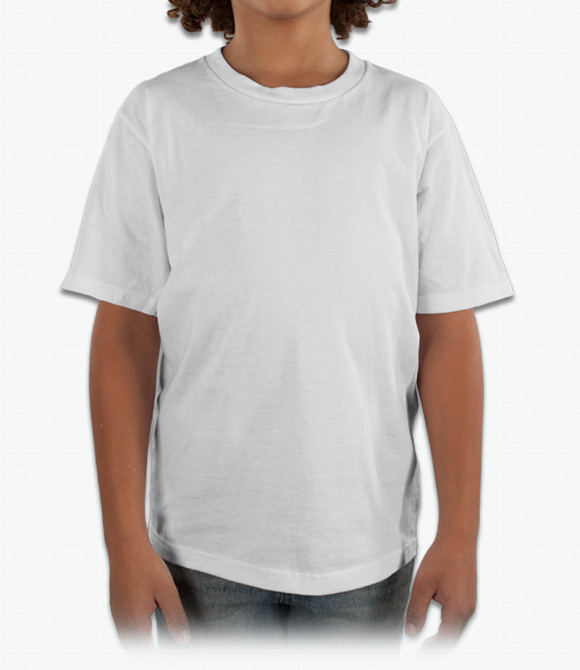 5.0 oz 100% preshrunk certified organic cotton. Our eco-friendly youth tee. Standard, flexible fit. Durable and long-lasting. Great for all occasions.